It is a printable, it is from Eighteen25 and the very popular chevron pattern comes in 5 different colors. Head over and print one out and get started on your own summer to do list. On an almost completely different note, do you know why the zig zag pattern is called chevron? I will give you a hint and tell you it isn't because of the gas station. 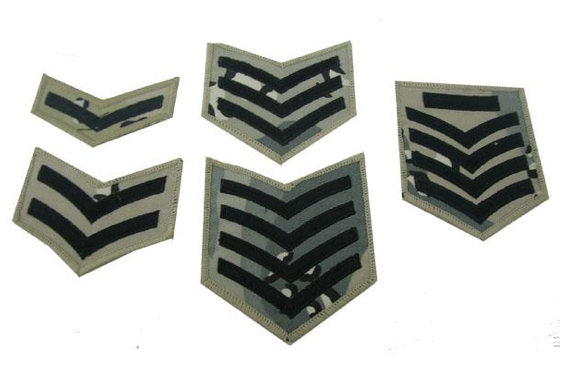 It is referring to the badges that they use in the military to indicate rank. Hopefully this fun fact will save you an embarrassing conversation on Twitter about a gas station. Not that I have had one of those or anything. 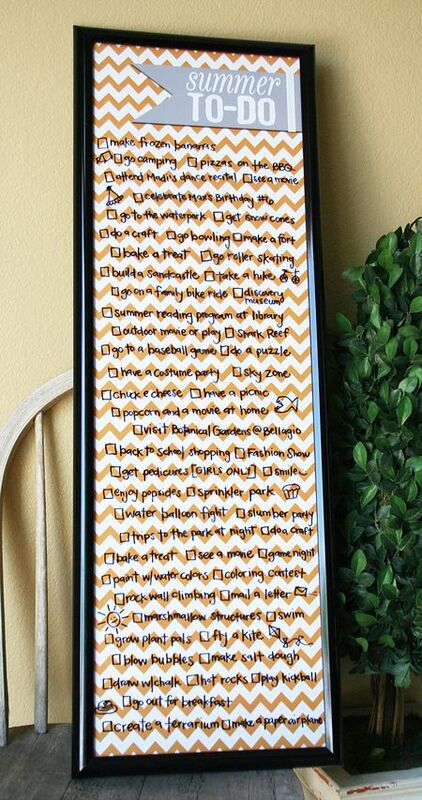 Check out the fun printable chevron summer to do list HERE. I love this. I've been wanting to make a list of things I really want to accomplish this summer. I love that it's long and narrow. The color reminds me of orange sherbet. This is such a great idea! I think my kiddos and I need to do this, this summer! I'm so loving Chevron pattern these days. I helped a friend pick a great chevron rug today! Pamela, it does look like Orange Sherbert!! And there are other fun colors too! Megan, the trend is growing on me too!